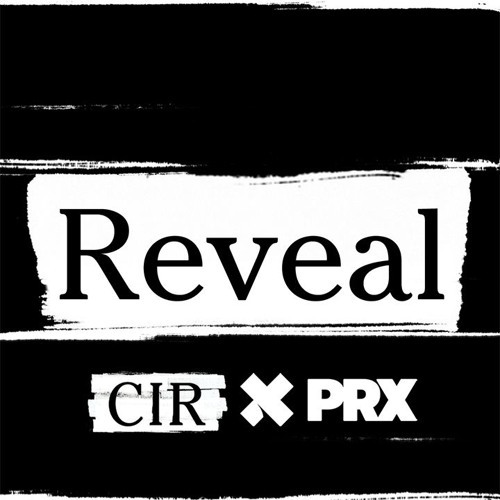 Reveal is a new investigative reporting program from The Center for Investigative Reporting and PRX. Available on public radio and online, the show examines what governments, businesses and communities are doing behind the scenes, hidden from public view. It's for anyone who is interested in stories that change our understanding of how the world works.